The supplements can benefit both endurance and power athletes. In our daily news series, experts address some of the latest fitness research, nutrition, and health stories. 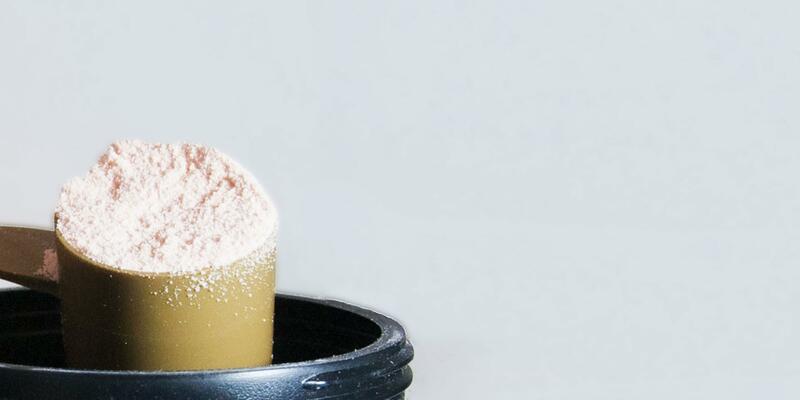 A recent study analysis and official position paper for the International Society of Sports Nutrition says creatine supplements enhance athletes' performance and post-exercise recovery. Researchers found that it's safe to take and the consistently reported side effect of weight gain is solely from muscle, not fat, helping increase lean body mass. "We ingest creatine naturally through foods like red meat and fish, but supplementation helps to increase stores of phosphocreatine in the muscles, which boosts production of the energy source ATP," explains lead study author Richard B. Kreider, Ph.D., professor and head of the department of Health & Kinesiology at Texas A&M University. 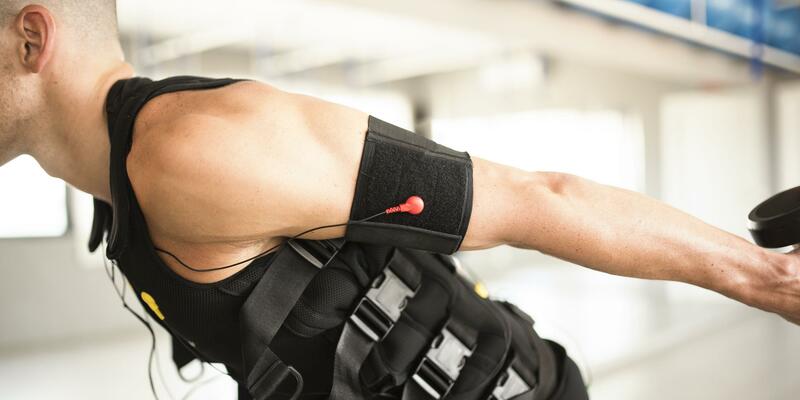 Not only does more ATP mean more energy during high intensity exercise, helping performance in the moment, but it also helps your system have the energy to carry out biochemical processes more efficiently, like building muscle and clearing away injured tissue. It can also reduce muscle cramping by promoting fluid retention and speed recovery by aiding carb replenishment, adds Kreider. Try adding five grams of the powder to your post-workout protein shake, suggests Kreider. In terms of performance, creatine is potentially most helpful for strength or power athletes that do high intensity exercise. However, the chemical's ability to improve hydration, muscle cramping, and recovery, makes it beneficial for endurance athletes as well, he says.